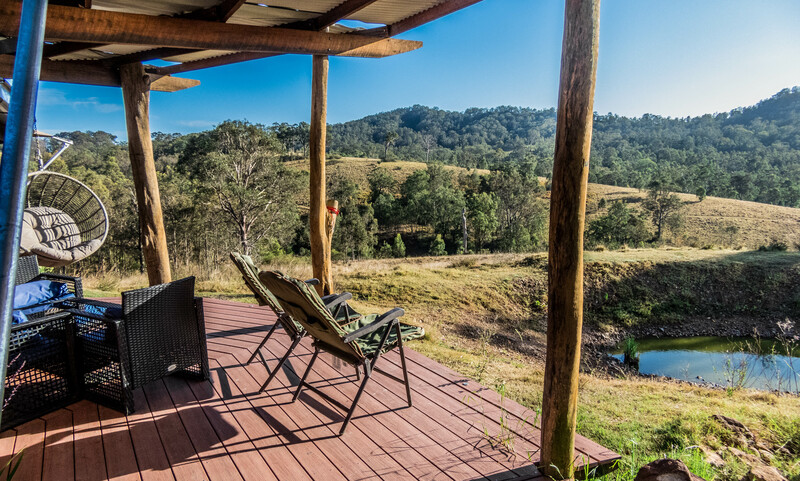 We’ve just returned from a tranquil Sunday/Monday weekend at Donnybrook Eco Retreat near Luskintyre in the Hunter Valley. With an odd few days off and the desire to spend a day wine tasting, we looked for a unique and peaceful getaway in the Hunter Valley… not let down when we stumbled across this absolute gem on AirBnB! 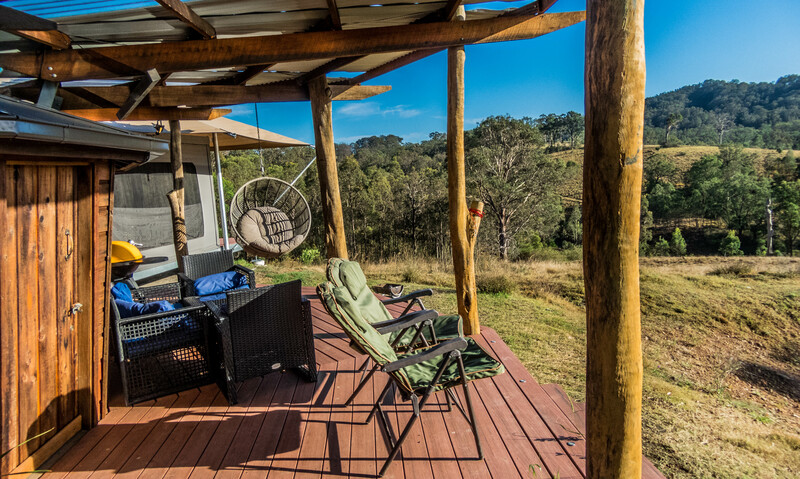 Do you love getting away from it all in the Australian bush but don’t want to give up the indulgence of a really comfy bed? Perhaps you’re looking for a quick and easy getaway with another couple? 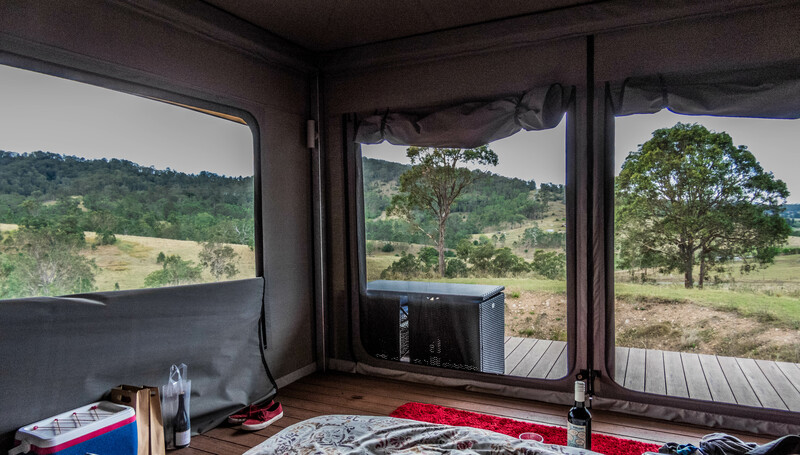 Then it’s time to relax in your own luxury permanent tent with amazing bush and rural views. 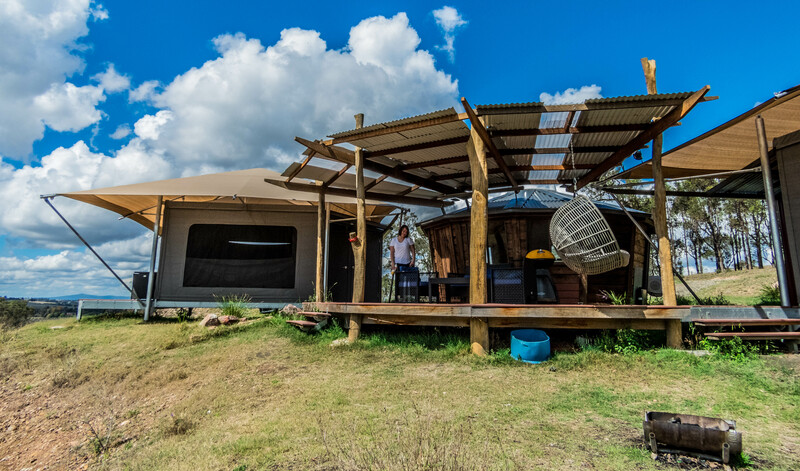 We have two brand new elegant tents, a comfy queen sized bed, your own en-suite and private deck. They are separated by a quirky twelve sided, cedar clad building (yurt) – your kitchen and eating area. Picture watching the sunset in the Australian bush; nibbling at a cheese platter, drinking a fine red and listening to the sounds of day turn into the sounds of night. Fire up a BBQ and lay back on the ample verandah. Relaxing as the morning sun started warmed our souls. The shared Yurt is an amazing piece of architecture and the perfect little shared kitchen area. One can also BBQ on the verandah and relax on either the couch or the chair swing. This time the evening sun gave off a beautiful orange glow. The Australian bush just outside your tent. Australian. Sport. Passionate Cricket Fan. Go Pro. Abseiling. Snorkeling. Travel. Golf R. SQL Server Developer. Three sons. One daughter. Last Trip: Tasmania.